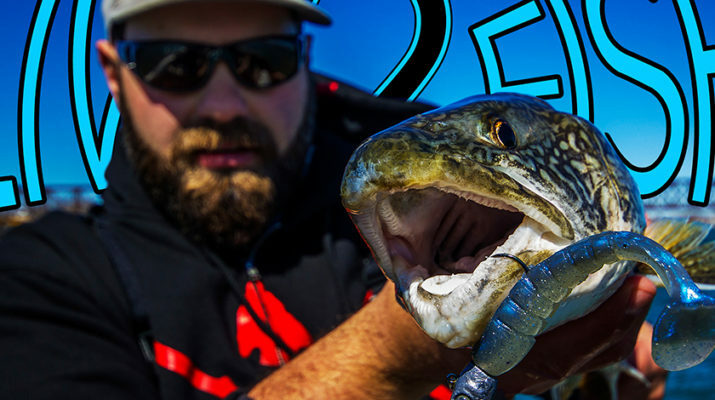 I was at the Toronto Sportsman Show and managed to get my hands on some of The Perfect Jig’s newest jig, the Underpin and spent the next day on the Niagara River, so I decided to take them for a spin! And am I ever glad I did! !